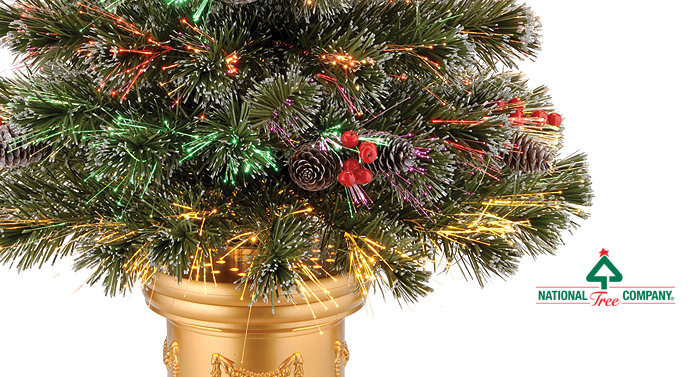 National Tree Company offers an extensive line of trees, bushes and flowers that glow with beautiful fiber optic lights. decorations lit with fiber optic lights always enhance the holidays. Style sizes from 12 in. to 72 in.